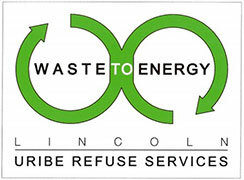 This season, fans and players of Husker Baseball and the Lincoln Saltdogs are diverting 100% of food waste from concessions and team meals away from the landfill. 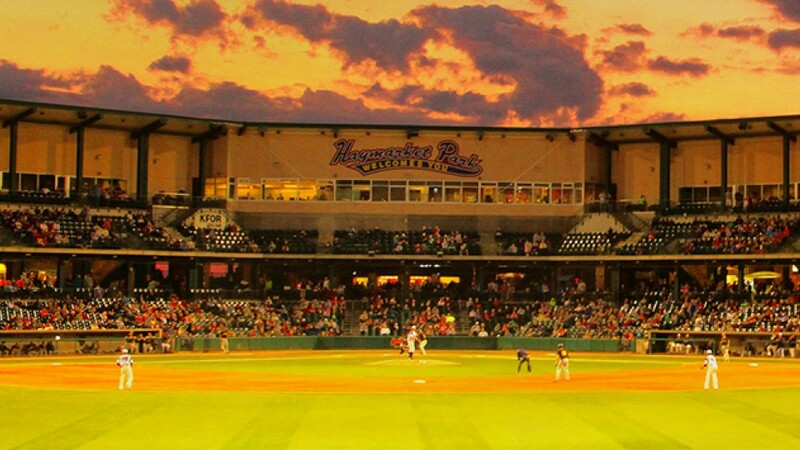 What really makes the Haymarket Park program so special is that the management and staff first take care to donate any and all food scraps that are safe to eat to the nearby city mission. What remains, generally around 250lbs over a 3-game weekend, is collected by WTEL and converted into renewable energy. So far this season, fans and visitors to Haymarket Park have contributed just over half a ton of food waste to our program. That's enough food waste to produce about 12 gallons of renewable fuel - almost enough to fuel one garbage truck for one day.